Rock On! Concerts, purveyors of shows on a boat, have announced the annual summer concert cruise featuring New York City ska stalwarts The Slackers. The cruise will be Friday, August 22, 2014, is 21+ only, and will run you $25-$30 plus a $7 service charge. Tickets are already on sale. Supporting acts have not yet been announced. The cruise leaves from 60 Rowes Warf, a few short blocks from South Station. Boarding starts at 7:15pm and the boat leaves promptly at 8pm, returning at 11pm. The cruise is rain or shine. Rock On! Concerts has a great FAQ about their cruises in general. For those who have never experienced a cruise with The Slackers around the Boston Harbor, it’s incredibly intimate. The band plays on the floor and the atmosphere is more that of a basement party than that of a more formal concert. I scoured YouTube for videos but nothing really conveys the experience. It’s an annual event I really look forward to. So far, this is the first area ska boat cruise announced this summer compared the four cruises offered last summer. 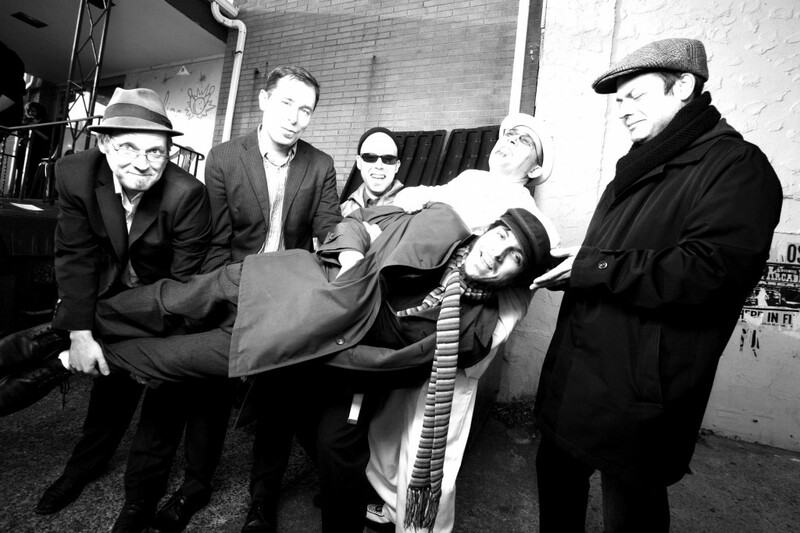 The Slackers last released an EP entitled “My Bed Is a Boat,” on November 20, 2013. The EP was funded as a part of a larger crowdfunding effort last summer. The EP can be bought physically from Interpunk and digitally from Whatevski Records. The music video for the title track (below) was made by Samuel Gursky, the same filmmaker behind the Brooklyn Rocksteady documentary. The Slackers last performed in Boston this past December. Their next tour gets them as close as Rhode Island on March 15th when they play Manchester 65 in West Warwick with support from The Copacetics, Mr. Furious, Ocean Roots, and Coronado. UPDATE 7/13/14 4:45 PM: The Screw-Ups will be opening this show! UPDATE 8/21/14 11:45 AM: Here’s the Facebook Event.